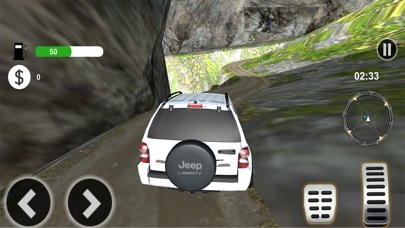 Excellent offroad driving experience. SUVs through mud, water, mountains, rocks, etc. 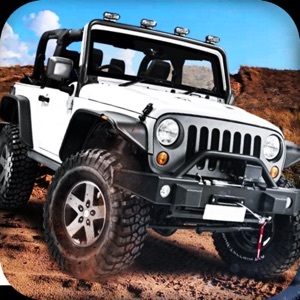 Offroad Simulator Outlaws 2019 is one of the most realistic offroad games for mobile phones. 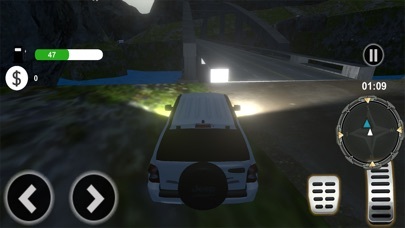 The vehicles in the game are based on real physics and also maps . 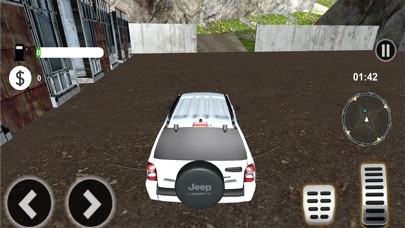 Are you ready to start driving in a huge maps and take a ride around with your tuned and customized SUV vehicles? 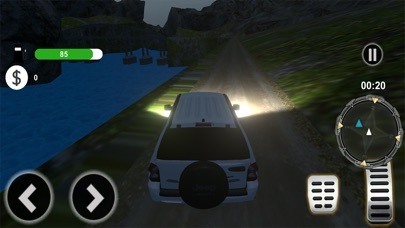 Enjoy driving through mud and water, drifting day and night. There are no limits in this game. Just pure offroad driving experience. Climb the hills, climb the rocks and conquer all maps.